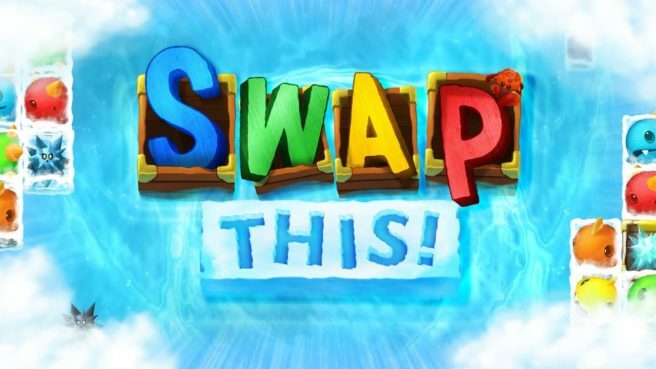 Two Tribes shared a launch trailer for Swap This! – its lost game that is out today on the Switch eShop. View it below.